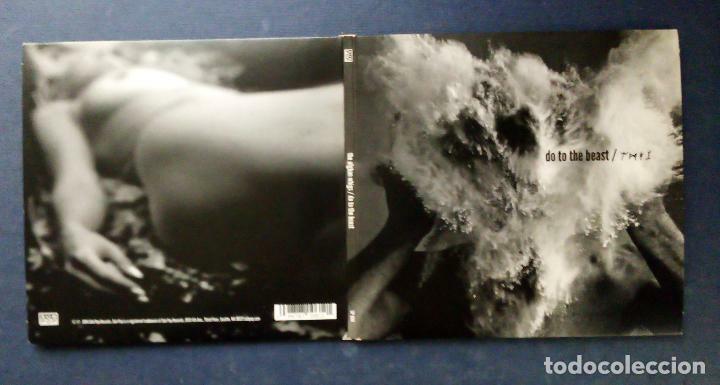 CD THE AFGHAN WHIGS - DO TO THE BEAST 2014. 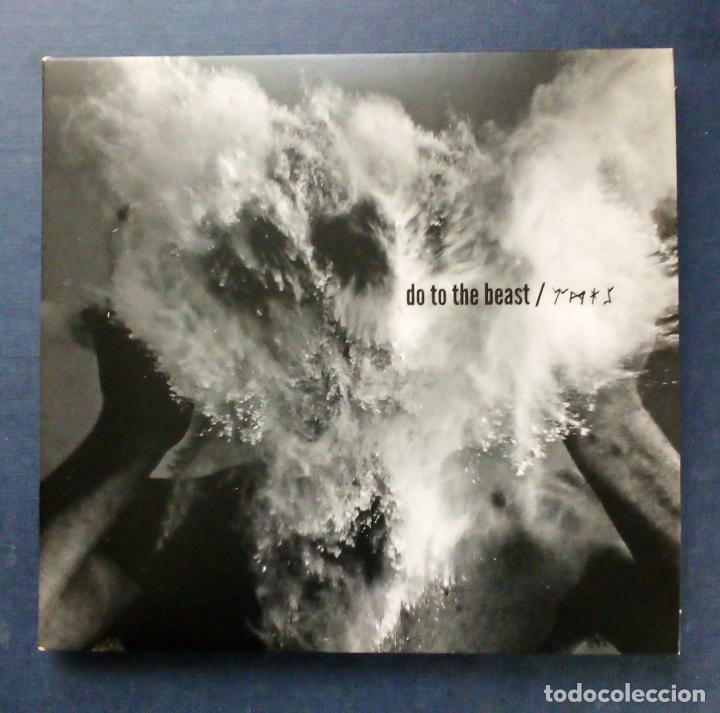 CD Afghan Whigs - Do to the beast. Año 2014. CD THE AFGHAN WHIGS - GENTLEMEN 1993. Oficial Time TC: 20:45:30 TR: 131 ms.